Ames is Professor of Anthropology at Portland State University. 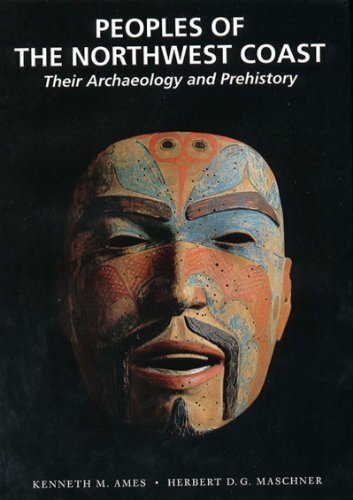 Maschner is with the Department of Anthropology, University of Wisconsin-Madison. Ames, Kenneth M.; Maschner, Herbert D. G.
5. 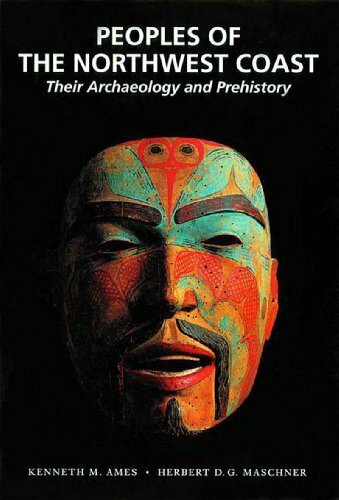 Peoples of the Northwest Coast: Their Archaeology and Prehistory [Paperback] Ames, Kenneth M. and Maschner, Herbert D. G.